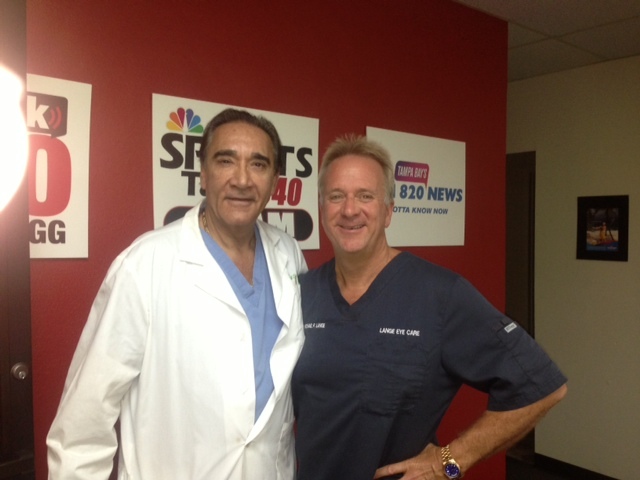 John LiVecchi MD and Michael Lange OD, live radio show hosts of “Ask the Dr”. Dr LiVecchi is in the Main Lange Eye Care office on Mondays call 352 237 3768 for an appointment, he is at Lange Eye Institute Tuesday – Friday call 352 753 4014 for an appointment. The most concentrated and purest triglyceride form omega 3 fish oil.